Offering children a new beginning and a brighter future. 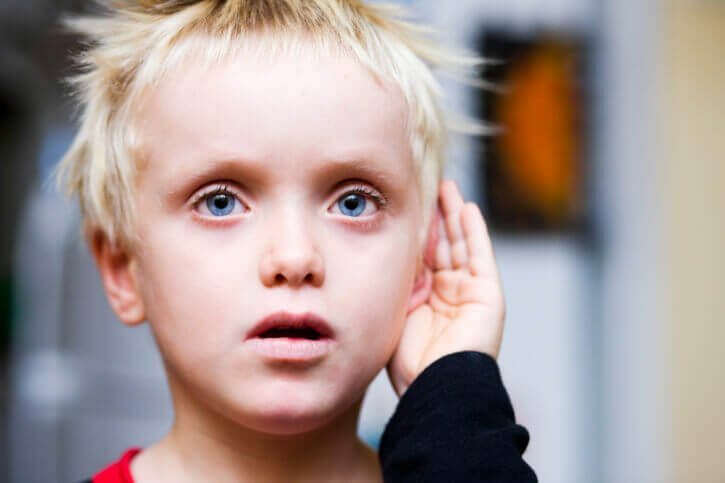 We use comprehensive tests to accurately diagnose your child’s speech condition and carefully create an individualized treatment plan with goals specifically designed for your child. From our initial evaluation to our last visit, we dedicate ourselves to kindly and gently walking you and your child along the path to overcoming their speech impairment. We offer your child a chance for a new beginning. 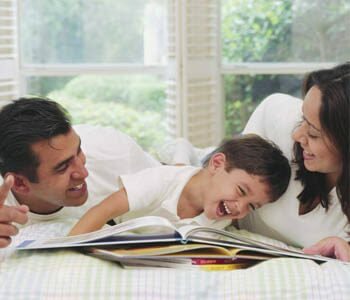 We believe that the best hope for your child to overcome their speech difficulties begins by involving the family. We invite parents into therapy sessions to watch how your child’s therapist works toward achieving therapy goals. After each session, we discuss your child’s progress and answer questions about how to continue working on your child’s goals at home. Our Therapists undergo a very strict selection and evaluation process and are required to continue their education each year. Our Therapists have over 90 years of combined experience in pediatric speech therapy in a variety of therapeutic settings. We are passionate about making a difference in our community and we are ready to work with you and your child! From our family of Therapists to yours! We offer your child a new beginning for a brighter future. contact our eastside office at (915) 855-0601 or our far eastside office at (915) 303-5177. We love changing the lives of our patients! Our mission is to provide your child with the individual attention and the care needed to build a new foundation of speech that will support your child for the rest of their lives. We are passionate about impacting your child and our community. Because of the level of care and attention we provide, many local pediatricians send their patients to us. Ask your doctor to refer your child to New Beginnings! With over 90 years of combined experience, our therapists know how to get results! What separates New Beginnings from other therapy providers? Incredible passion and commitment to helping your child overcome their speech impediment combined with a carefully selected team of experienced and dedicated Speech Therapists. 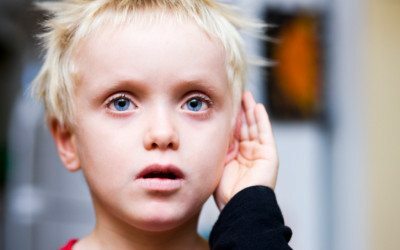 Our practice is founded on the principle that all children are unique and therefore the pediatric speech therapy services we provide to your child are individualized. Your child’s plan of care is tailored to meet your child’s specific needs, and since our intervention is family-centered, you will be allowed into therapy sessions and you will have knowledge of your child’s progress at all times. You, your physician, and your family will be a part of the entire treatment process from start to finish. This offers your child the best chance for success. We are committed to making your child another one of our many Success Stories. Our Speech Therapy team has been carefully selected to provide our patients with the best possible care. We are ready to make a difference in the life of your child. 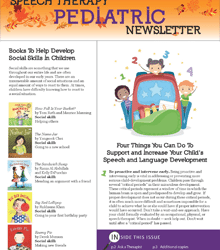 El Paso’s Pediatricians Trust New Beginnings to Improve the Speech of Their Patients. We are ready to help your child and offer extended hours to meet your busy schedule. We have changed the lives of over 1590 of El Paso’s children. Their futures are so much brighter now. Our therapists have over 118 years of experience in both school and clinic settings. During our initial appointment with your child we take the time to thoroughly evaluate their levels of speech and language. The results of the state approved comprehensive testing is tabulated and compared to the standards of speech for children your child’s age. 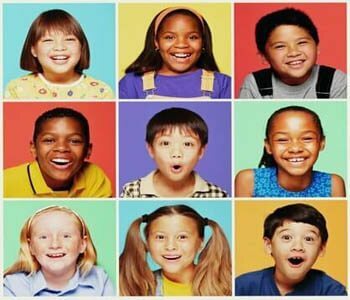 We can perform our evaluation of your child in English or in Spanish depending on your child’s dominant language. Based on your child’s results during the comprehensive testing, our certified Speech Therapists diagnose your child’s speech and language condition. After the evaluation, the Speech Pathologist will share the diagnosis with you and answer all your questions regarding the treatment of your child’s condition. Once the Speech Therapist has evaluated your child and has determined the diagnosis, a thorough report is prepared with all the Therapist’s findings and a plan of care is developed specifically for your child. This plan of care is sent to your child’s pediatrician for his/her review and approval. Depending upon your child’s severity and their individualized plan of care, your child may require an hour of therapy once or twice a week for three to six months. This therapy can be provided in English or in Spanish depending on your child’s dominant language. We can see your child in your home, in our offices, or in your child’s day care. 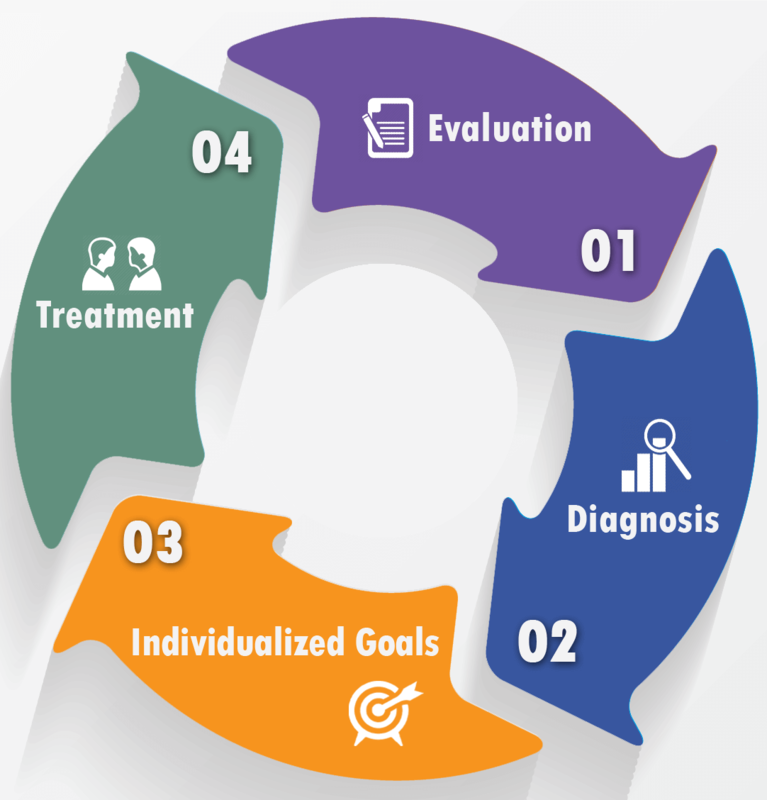 At the end of the period, your child is re-evaluated to determine progress and the therapy cycle begins again. This process continues until your child’s testing indicates that they no longer need Speech Therapy. We can help your child too! I love New Beginnings. I have both my boys there and this service has really helped them and myself. Their entire staff is professional and courteous and treat us with nothing but respect. My 3 year old was really behind but now he’s saying 3-4 word sentences, which before last year he wasn’t. Before New Beginnings, I had a different service and the therapist was always late, and would leave early. The service was bad. With New Beginnings, it’s just a whole different world. With New Beginnings my child always comes first and that’s what matters most to me. Parent of C. G. & V. G.
Mi hijo tiene 11 meses en New Beginnings y yo he notado mucha diferencia en su lenguaje. Esta muy mejorado y muy contento con la atención que recive aqui. Gracias a la intervención de New Beginnings, el tuvo una transición muy buena cuando entro al pre-kinder. La terapista le da una fantastica atención y ella trabaja muy bien con él. Muchas gracias New Beginnings! So my take on New Beginnings has been awesome. My sons’ behavior and attention has improved drastically and I’ve seen a lot of improvement. Norma is great, very patient and attentive and really shows how much she loves her job and truly is here to help my son. I at first was skeptical to think it would work since I had already tried teaching in my way and it was a disaster. I didn’t know how to control some situations and went about it the wrong way. I expressed my concerns and asked how to control the situation. She was very informative. I’m very pleased with the services and glad I chose to let New Beginnings in my door. My little boy is now learning new things with Norma. She’s an awesome therapist. I highly recommend her to anyone, she works her magic well. Thank you! Yo como madre, estoy muy satisfecha con la terapia. Mi niña ya habla mucho mas y se puede expresar con oraciones. Incluso, las personas le entienden y me felicitan por como habla para su edad. Su terapista tiene mucha paciencia y su trabajo es muy maravilloso y dificil, pero mi niña se alla muy bien con ella y sigue sus instrucciones. New Beginnings has been a blessing to our son and family. The care and commitment you all give in each therapy session has brought him from no language at all to being able to express himself. He is also understood by our family and others too. Although we still have a long way to go, this was long overdue. Thank you to his therapist and New Beginnings for all that you’ve done. Tengo mas de un año con los servicios de New Beginnings y mi hijo ha advansado mucho. Es capaz de decir oraciones completas en ambos idiomas. Su terapista me ha ayudado a comprender mas su descapacidad. Las tareas diarias me proporcionan ideas utiles que dan resultado. Gracias por sus servicios. Bringing our son to New Beginnings has been a great experience. We have been very pleased with everything he has accomplished. He made significant progress. The therapists have been great with him. They have been so caring and have made it fun for him at the same time. The schedule has also been a great help. They always work with you. Overall, I highly recommend New Beginnings. My son will miss it. When my son started New Beginnings, I was very doubtful of the staff and their methods. But seeing the difference first hand, I have to say I was very wrong. Everything from the facility to staff have so much love for the kids. It’s amazing to know someone cares and is willing to work and not give up on our children. I also want to thank his therapist, without her patience and skills, my son wouldn’t be where he is today. Thank you!! To all the staff, keep the love for what you do. It’s AMAZING! New Beginnings has created a fun environment that keeps my child looking forward to speech time each week. 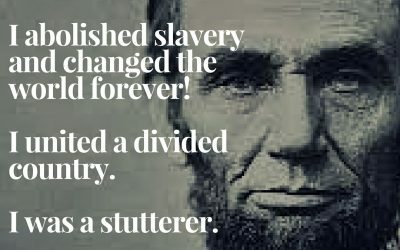 I have seen such an improvement in my child’s speech too. They incorporate fun and learning. The patience my child’s therapist shows also needs to be applauded. My child’s speech therapist always has an incredibly positive, professional attitude, and goes out of her way to explain what my child needs to work on. Overall, I am very pleased with New Beginnings and would recommend them to any parent whose child needs extra help. Paying for speech therapy that can last for many months may be a challenge for your family. Not addressing your child’s speech needs now may have lasting effects on your child’s future. As postponing speech therapy is not beneficial to your child, we offer you several options to pay for services. We accept Superior, El Paso Health, Traditional, Preferred Administrators (UMC), Molina Healthcare, and CHIP. We also accept cash, checks, VISA or MasterCard. We also offer 0% interest financing and special payment plans to meet your needs. If you need a special payment plan, let us know. Bringing you news and info to keep your informed. What Makes New Beginnings Great? We have therapists available now to work with your child. We carefully create goals and treatment specifically for your child’s success. We include parents in the treatment process and allow parents in the therapy session. We offer hope for a new beginning on your child’s future. We are honored to work with you and your child. We offer extended therapy hours and therapy in our offices, day care, or even in your home. We offer 0% interest and help you find a payment plan that works for you. We have over 90 years of experience in pediatric speech therapy and proven success in treating speech disorders.